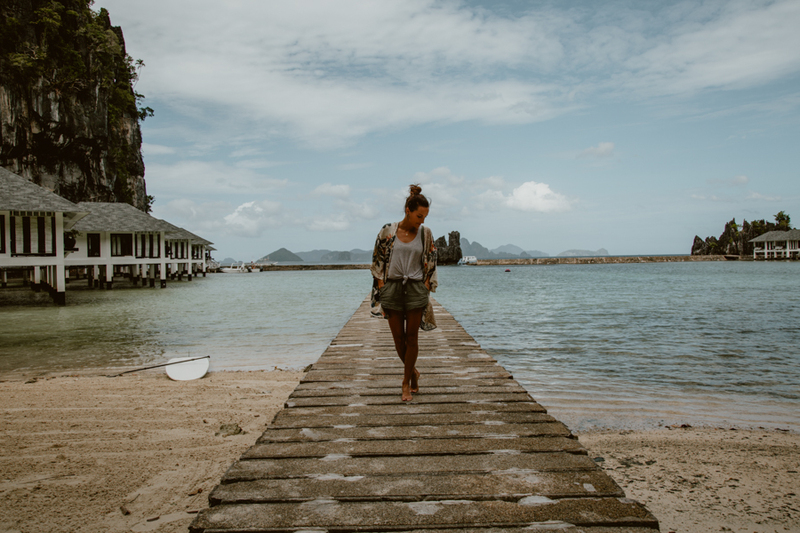 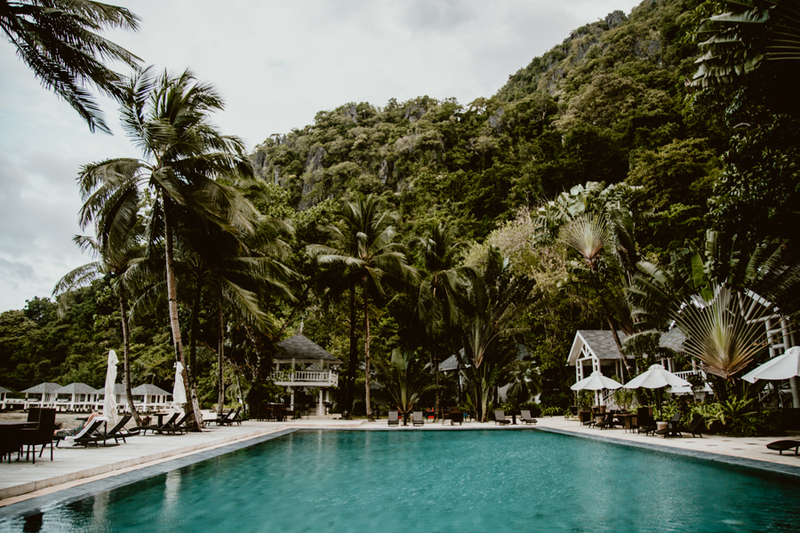 The two nights we spent at Lagen Island El Nido Resort were the perfect conclusion to our week-long adventure through the remote islands of Palawan. 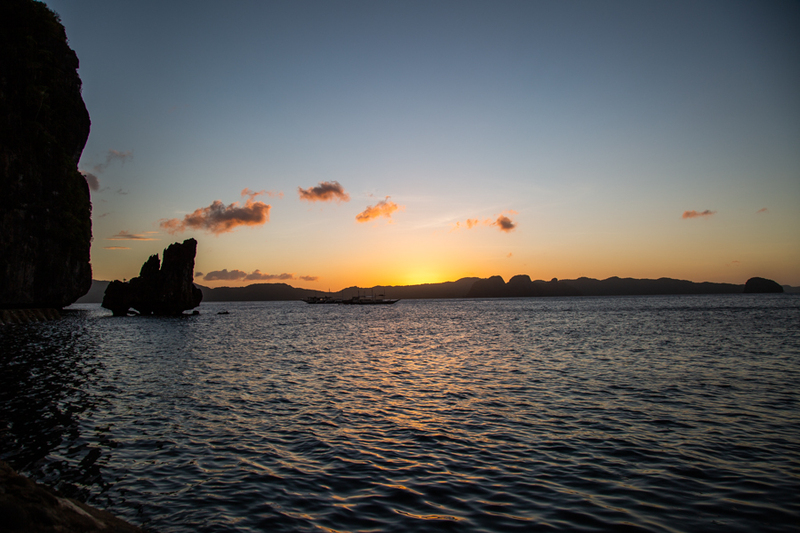 Positioned in the middle of Bacuit Bay, Lagen Island serves as a remote sanctuary for a variety of birds and mammals. 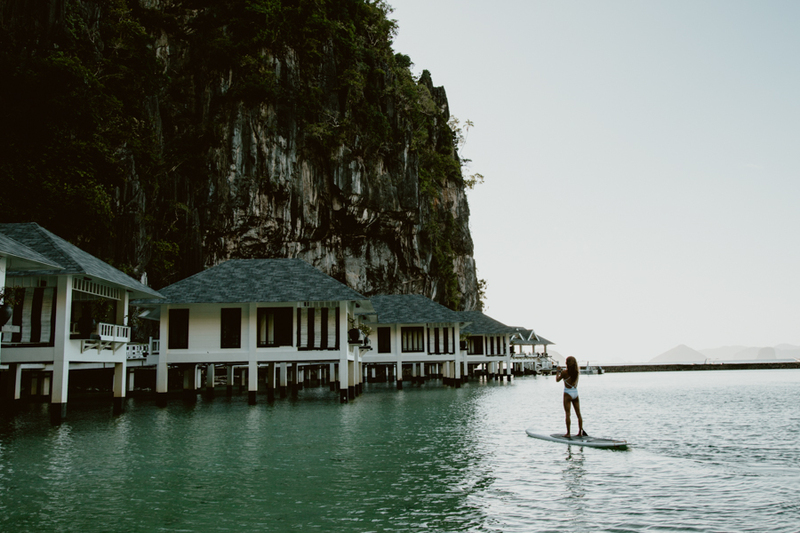 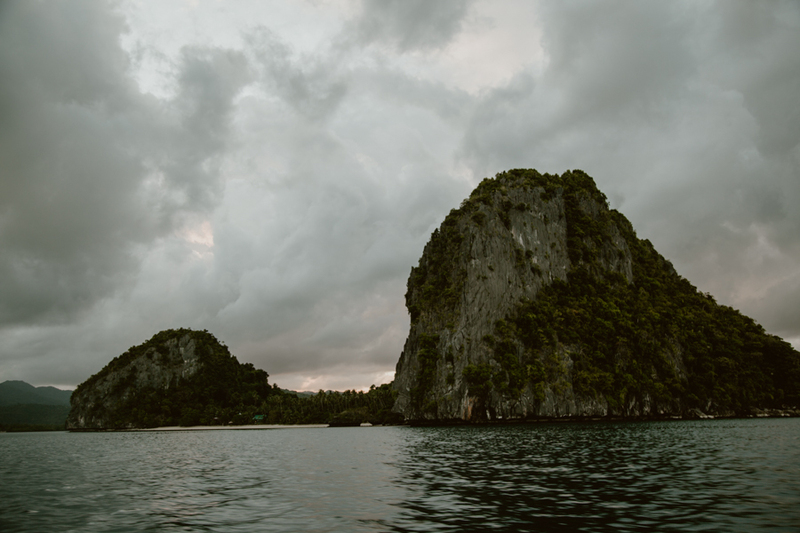 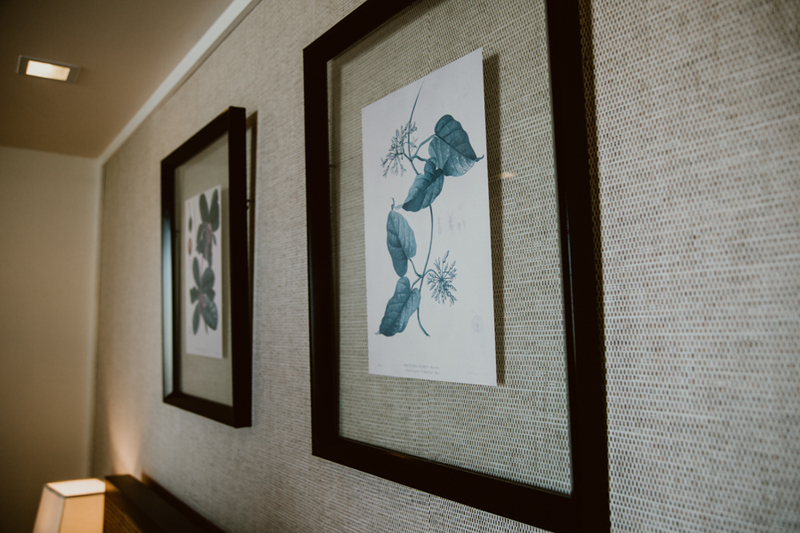 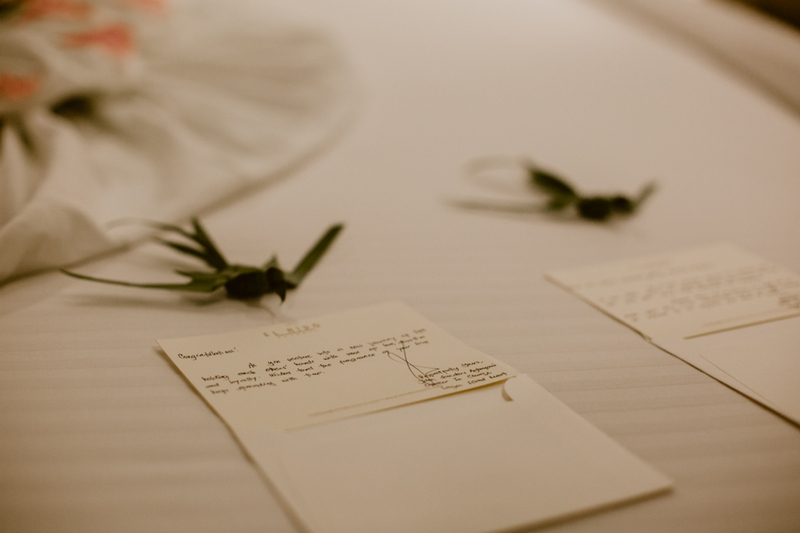 The resort itself sits on the edge of a calm, shallow lagoon, surrounded by towering limestone cliffs and a dense four-hectare forest, offering guests the unique opportunity to escape and connect with nature. 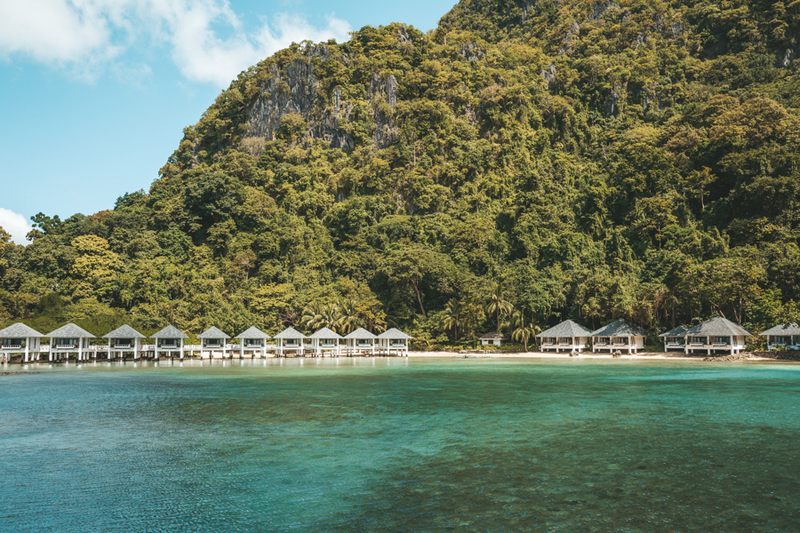 Lagen Island El Nido Resort is the perfect escape from the hustle and bustle of El Nido Town and a unique opportunity to acquaint yourself with the beautiful scenery, birds, mammals and marine life of Palawan. 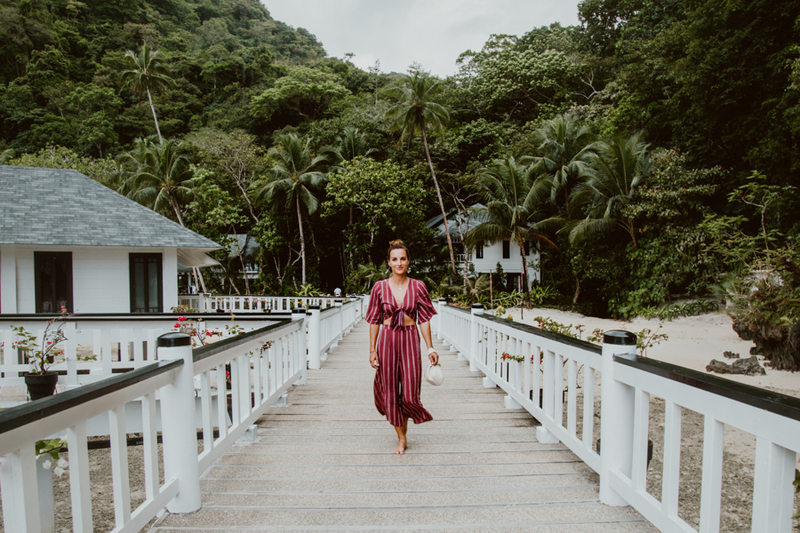 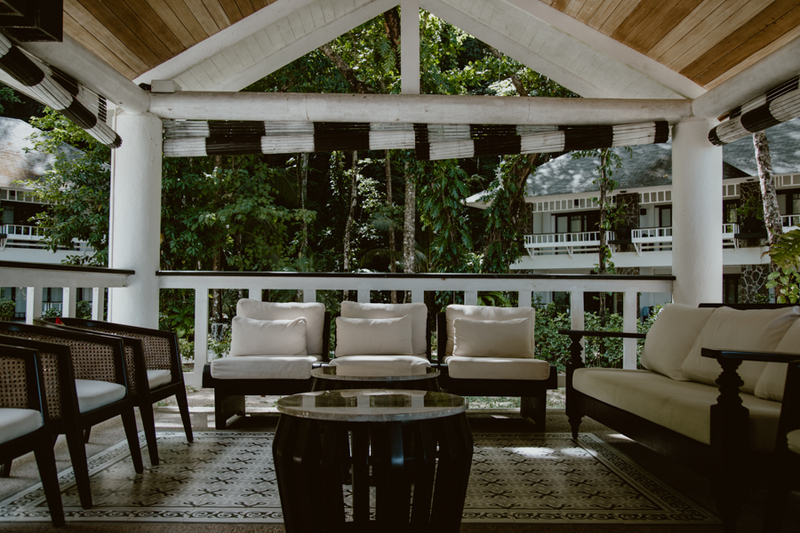 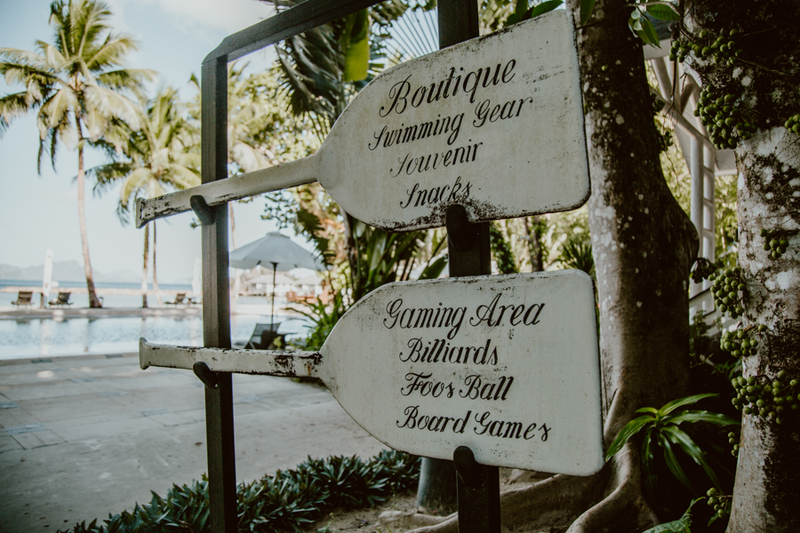 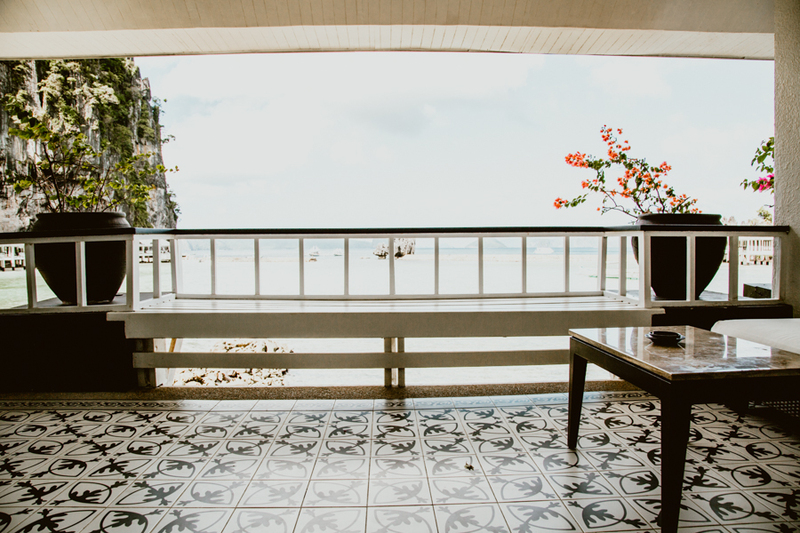 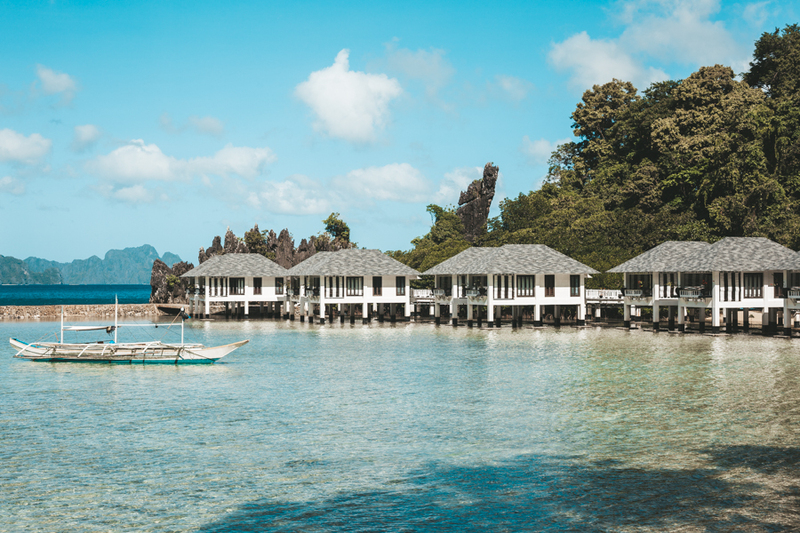 The resort is built from recycled timber from old Filipino homes and features a central restaurant, forest rooms, beachfront cottages and water cottages that sit on stilts over a pristine, blue lagoon. 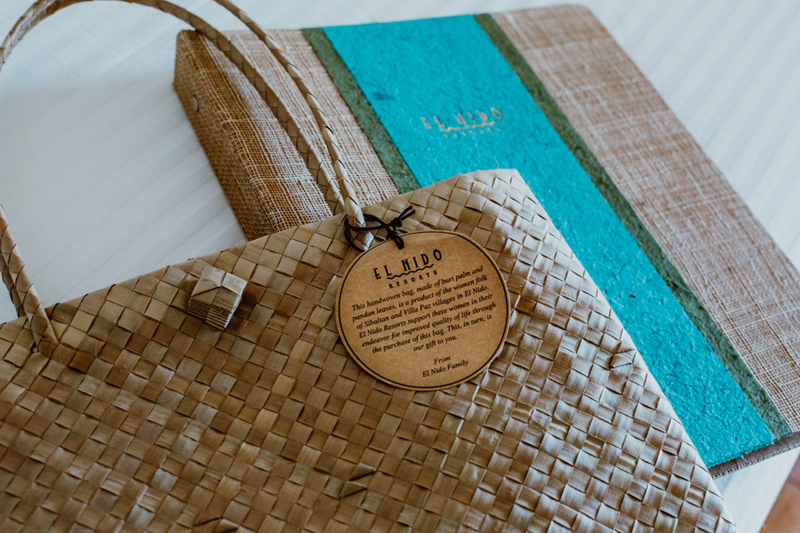 Lagen Island is one of four private island hotels in northern Palawan operated by El Nido Resorts. 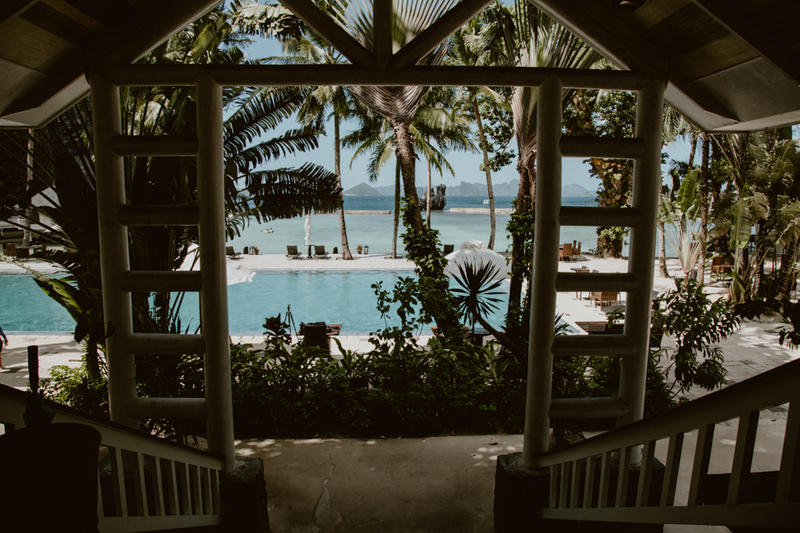 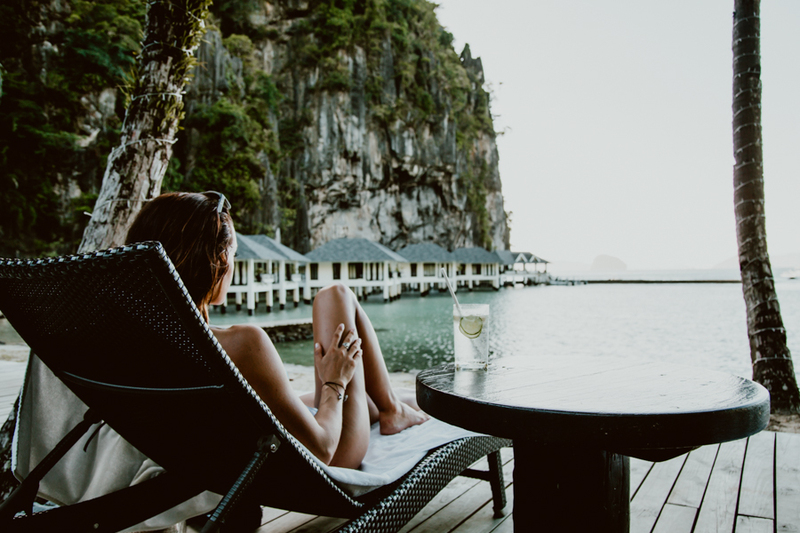 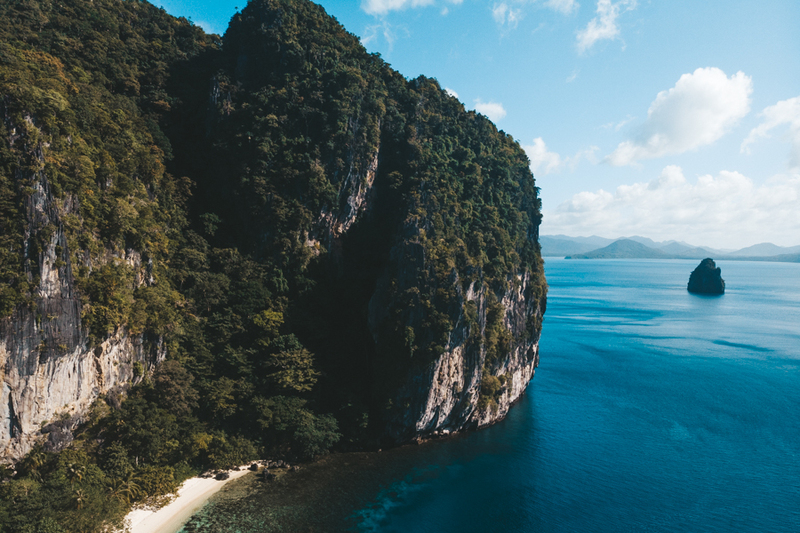 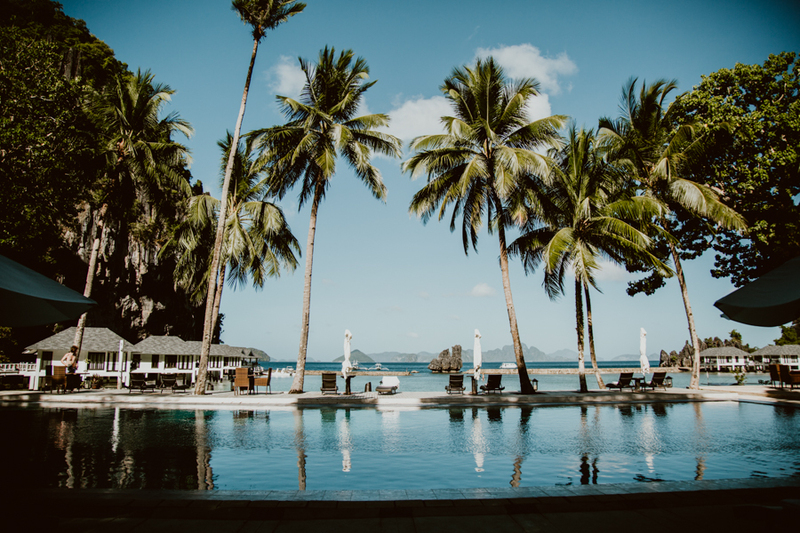 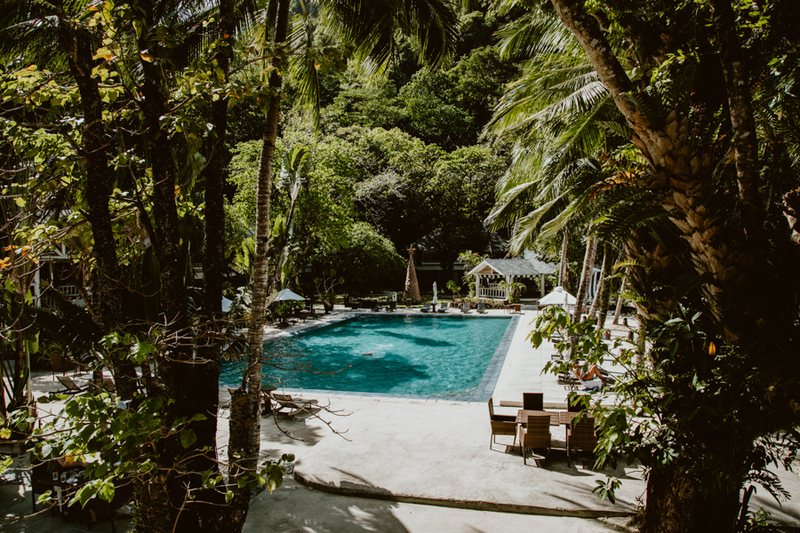 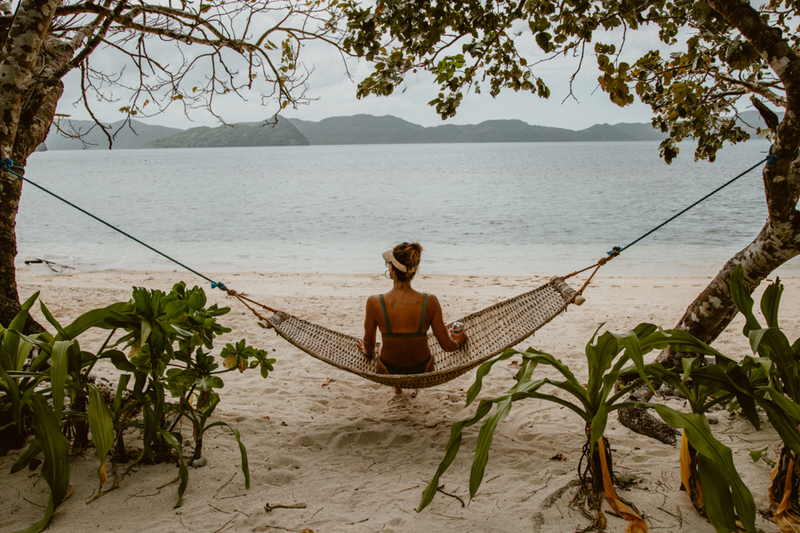 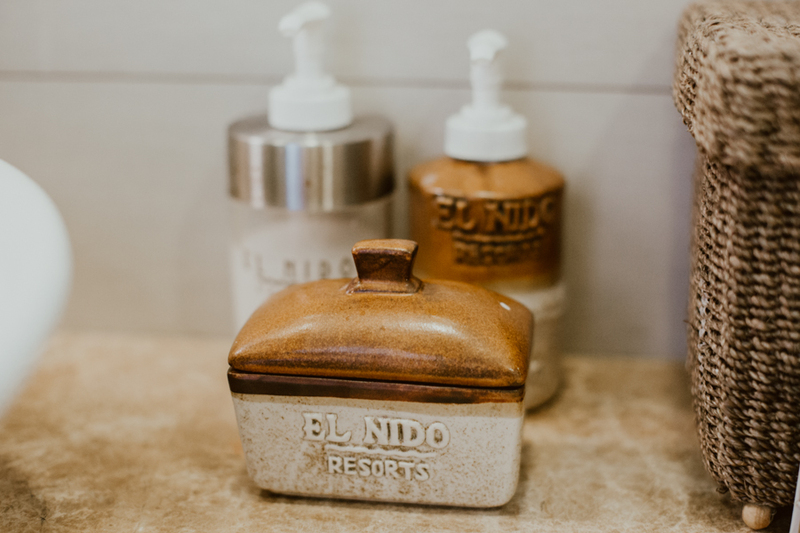 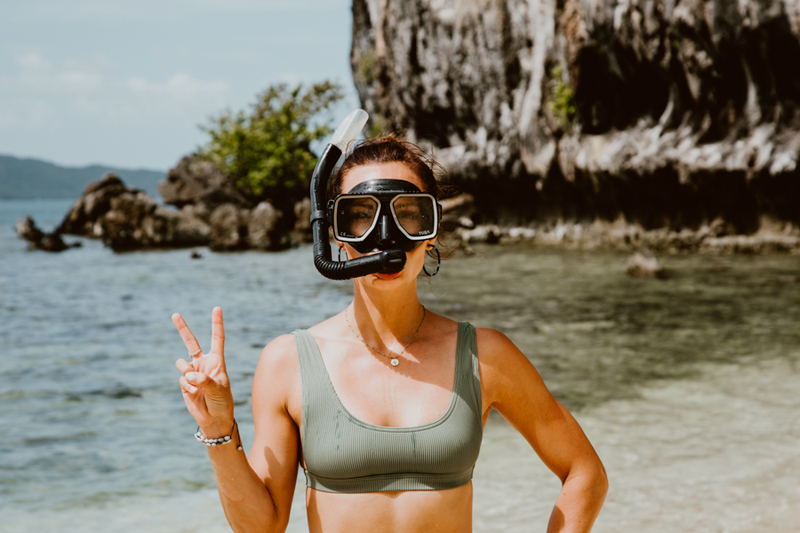 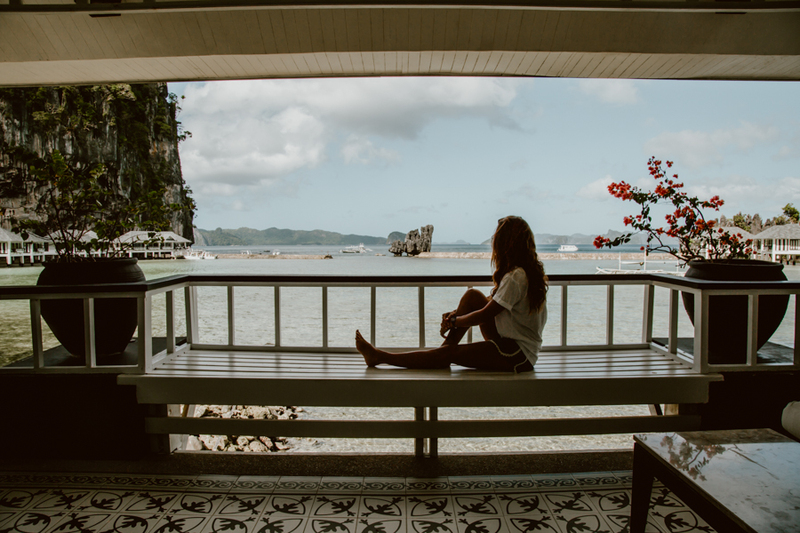 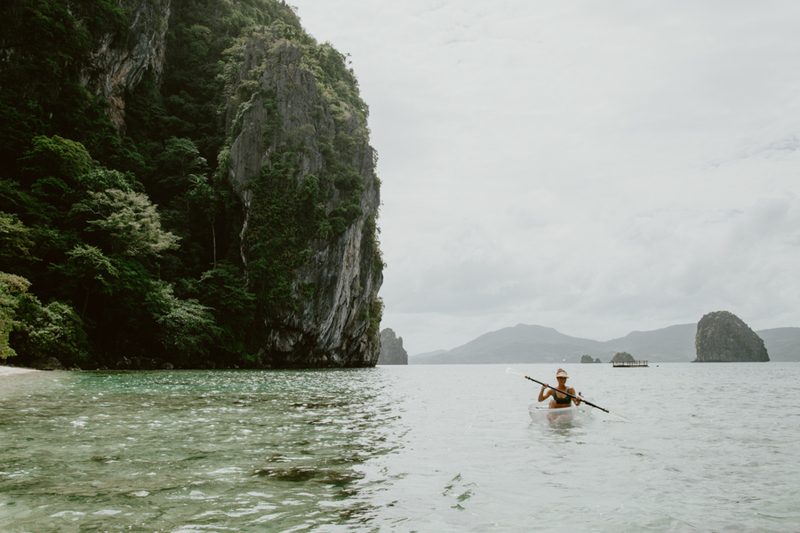 While there are certainly cheaper accommodation options in El Nido Town and on the main island, there is no better way to truly experience the natural beauty and immense eco-diversity of Palawan than from a secluded, private island resort. 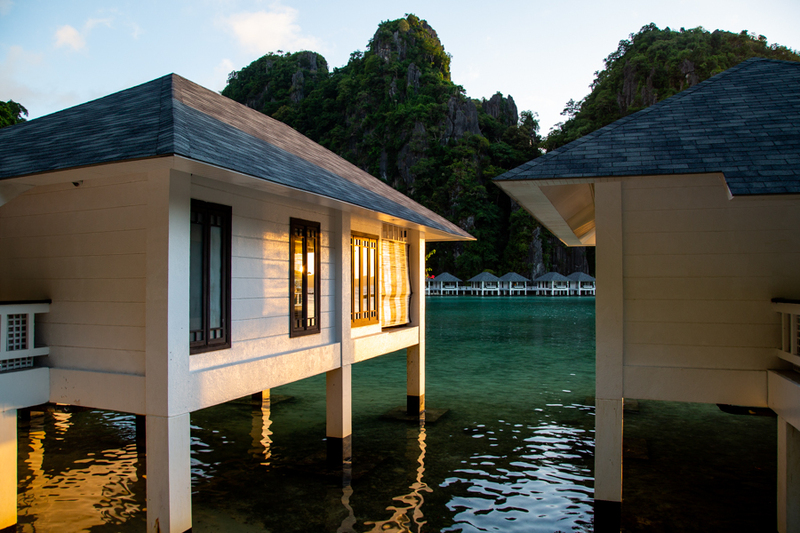 Lagen Island Resort has 51 rooms each furnished for maximum luxury and tranquility. 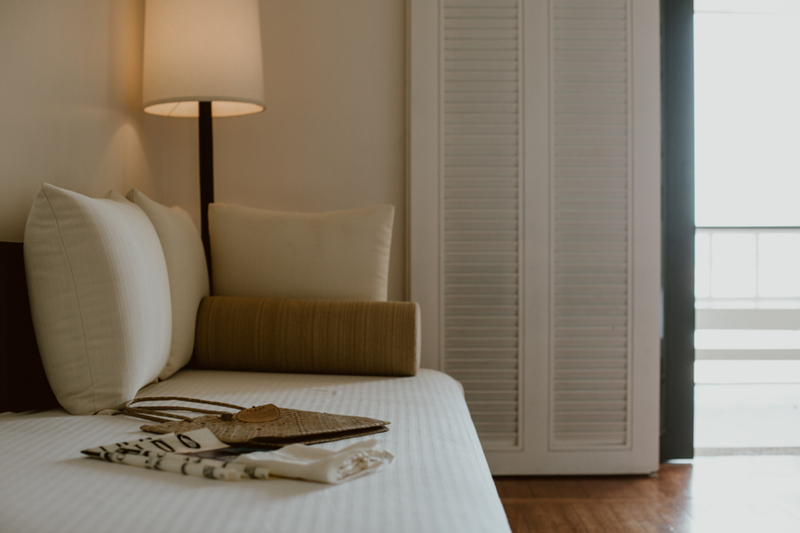 All rooms feature floor-to-ceiling sliding glass doors that open onto a private veranda. 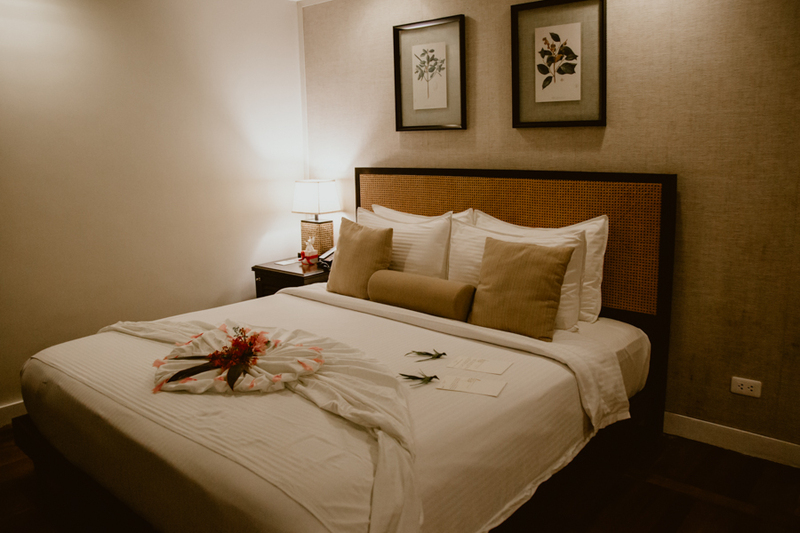 Standard in-room amenities include cable TV, tea and coffee, hair dryer, mini bar, safety deposit box, telephone, water flask. 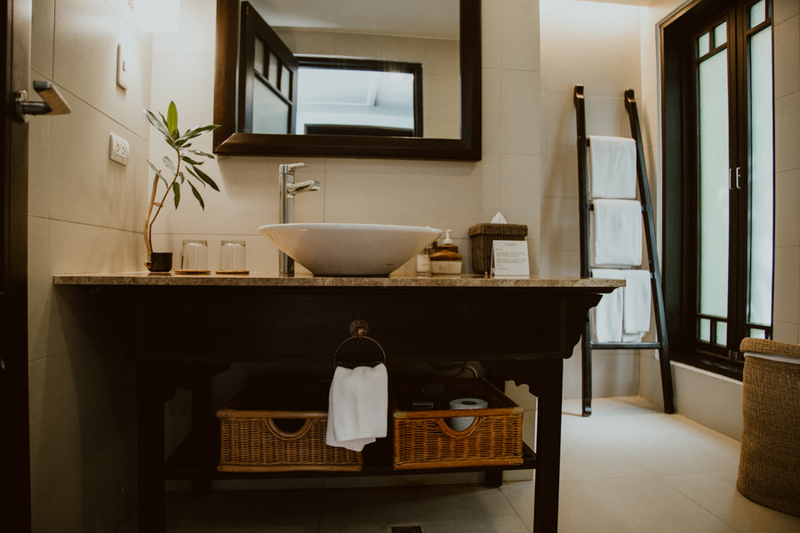 The most luxurious rooms at Lagen Island with standard in-room amenities, a bath tub, twin vanities and a total area of 70-square-meters. 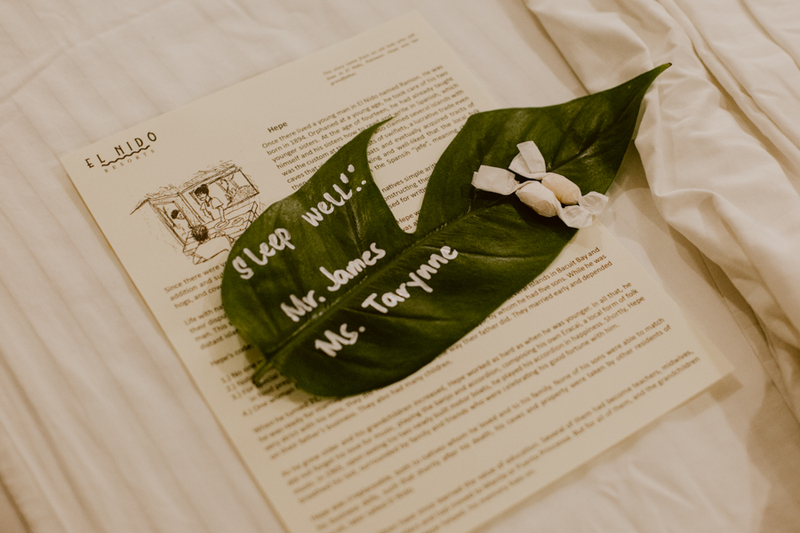 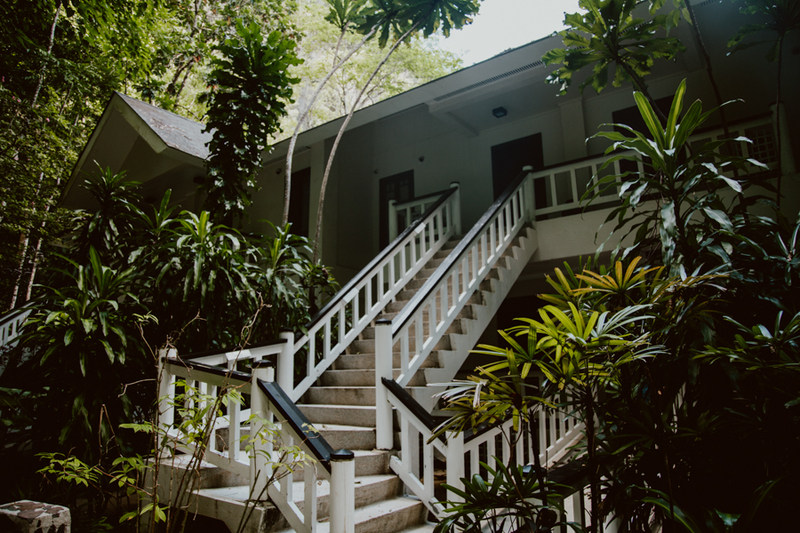 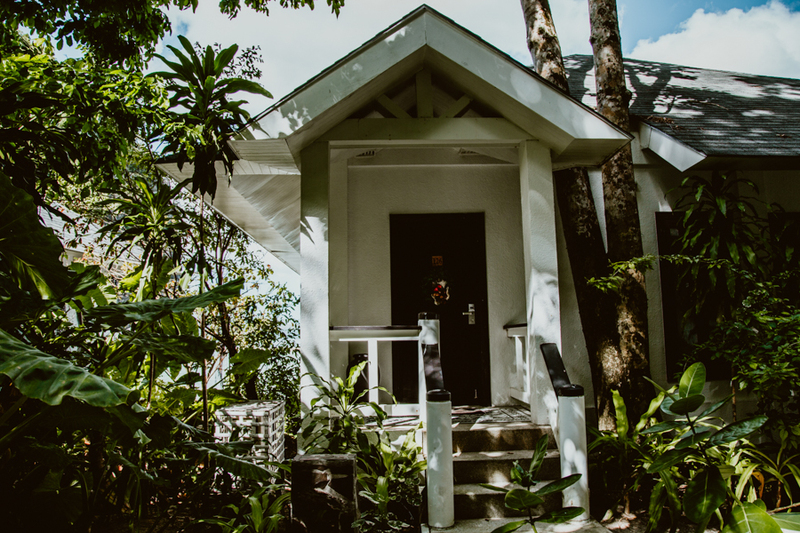 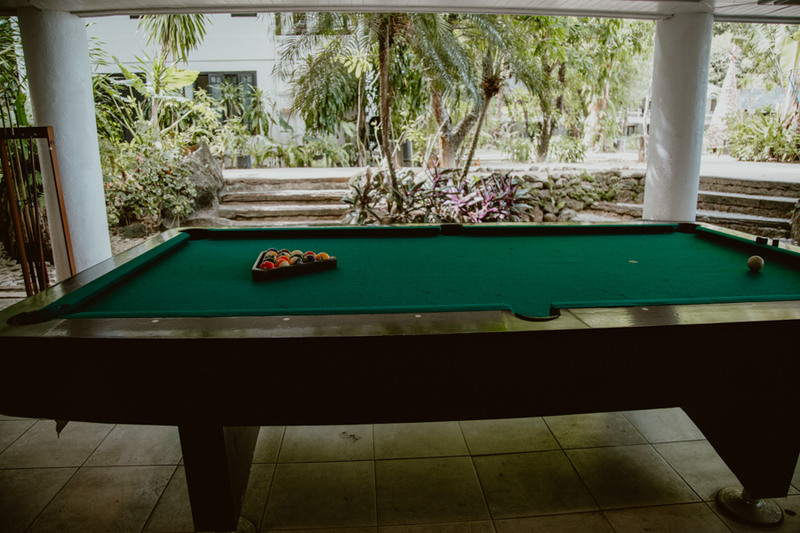 Located on the edge of the lush jungle in two complexes, forest rooms are built adjacent to each other with standard in-room amenities and a total area of 53-square-meters. 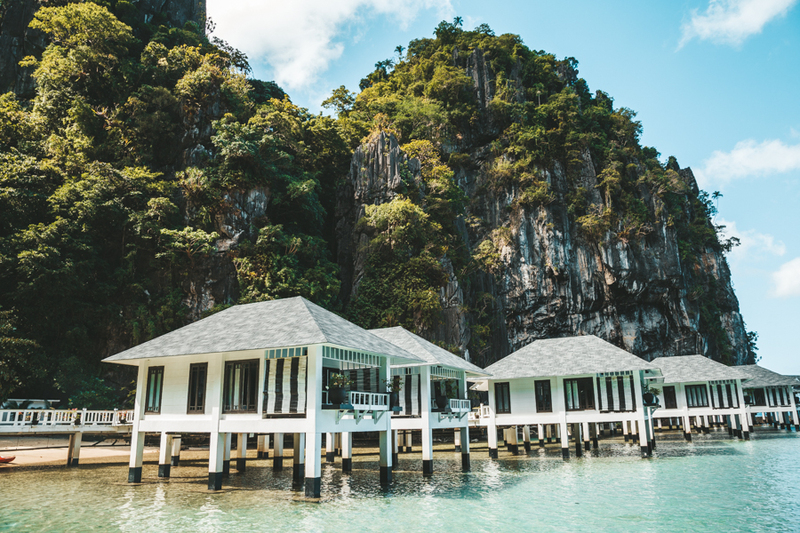 Individually built on stilts above the lagoon and connected by boardwalks, these rooms feature all the standard in-room amenities and have a total area of 53-square-meters. 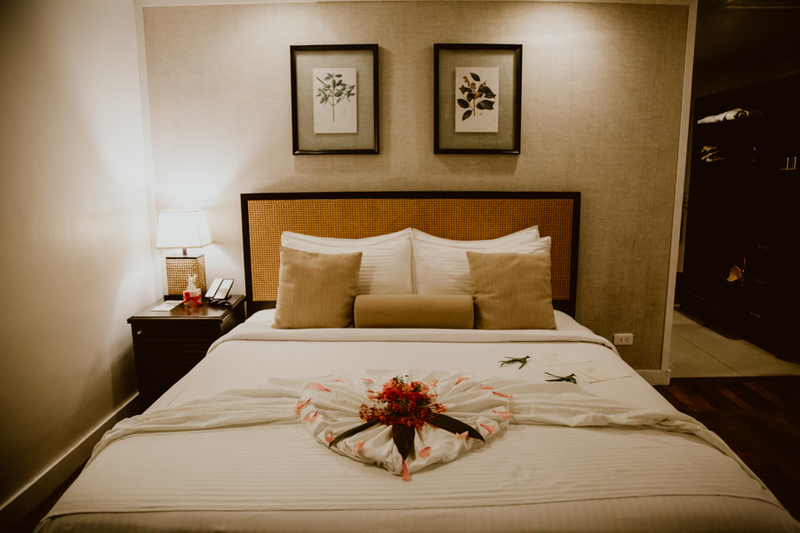 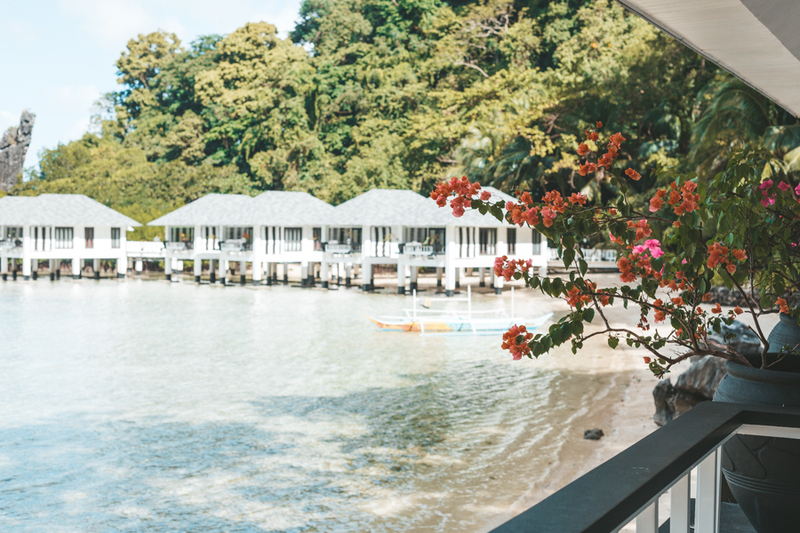 Located at the water’s edge and offering one of the best panoramic views of the cove and sunset, these rooms feature all the standard in-room amenities and have a total area of 53-square-meters. 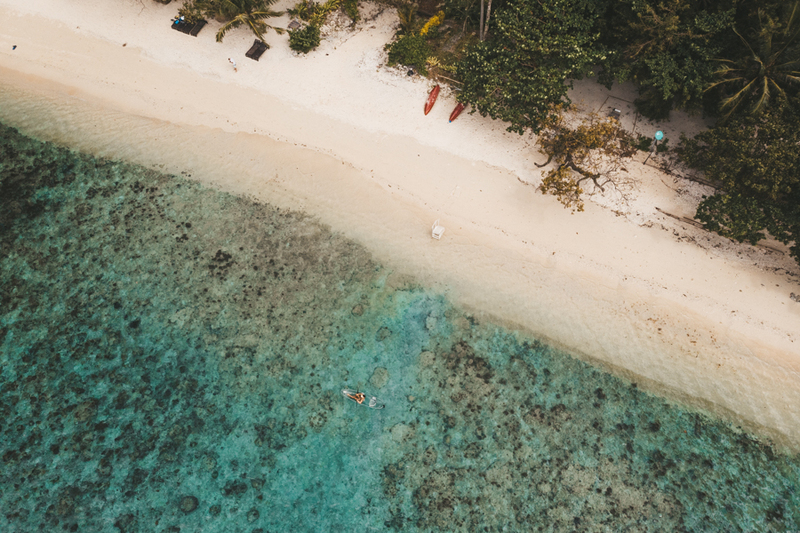 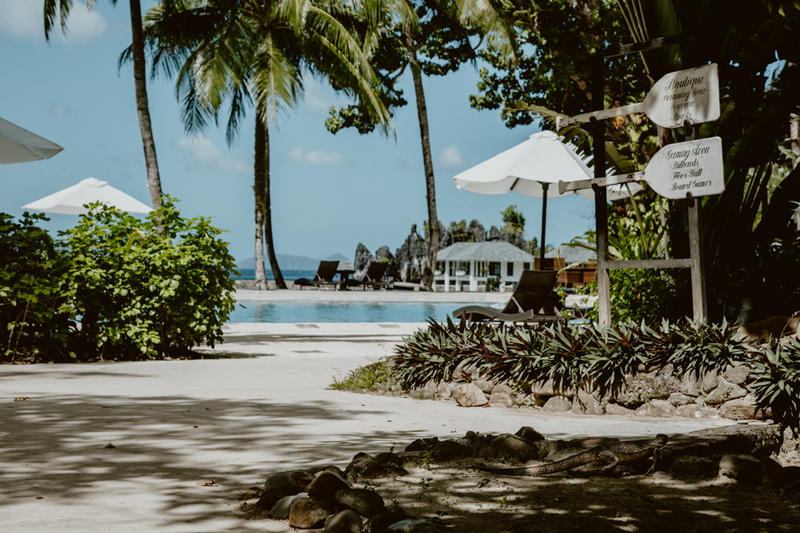 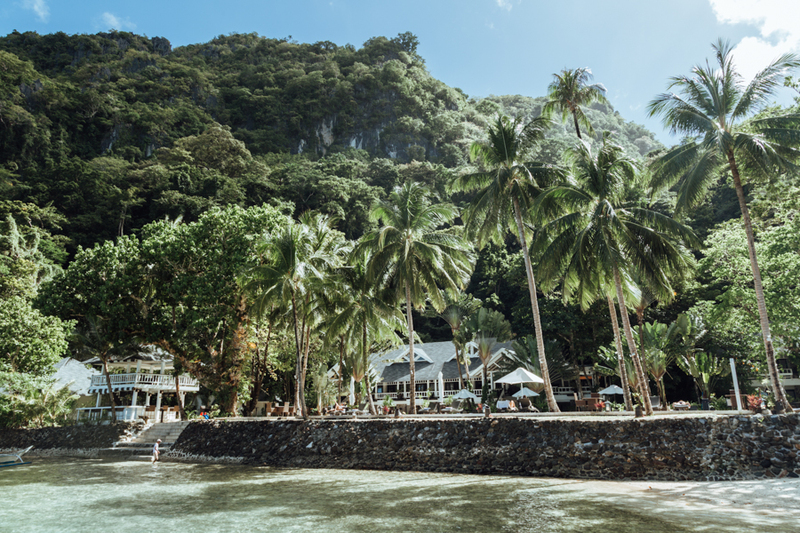 Lagen Island is an eco-sanctuary resort that offers a range of activities designed to help guests relax and enjoy the natural beauty of Bacuit Bay. 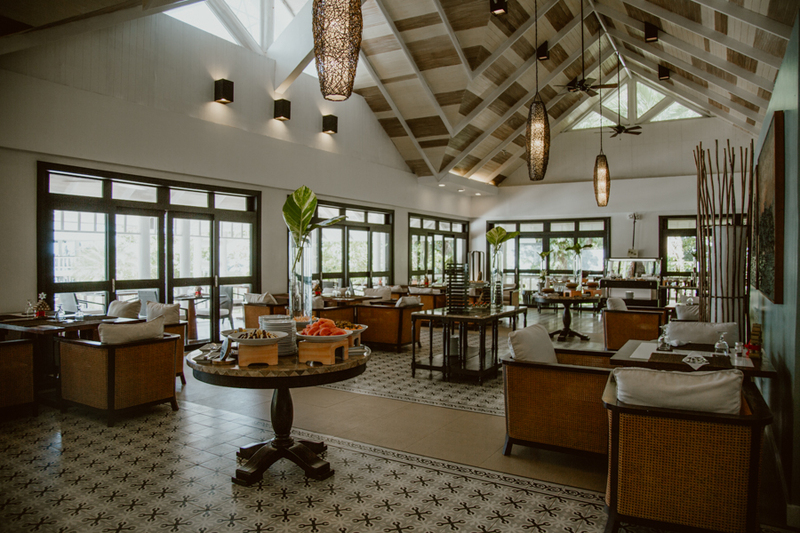 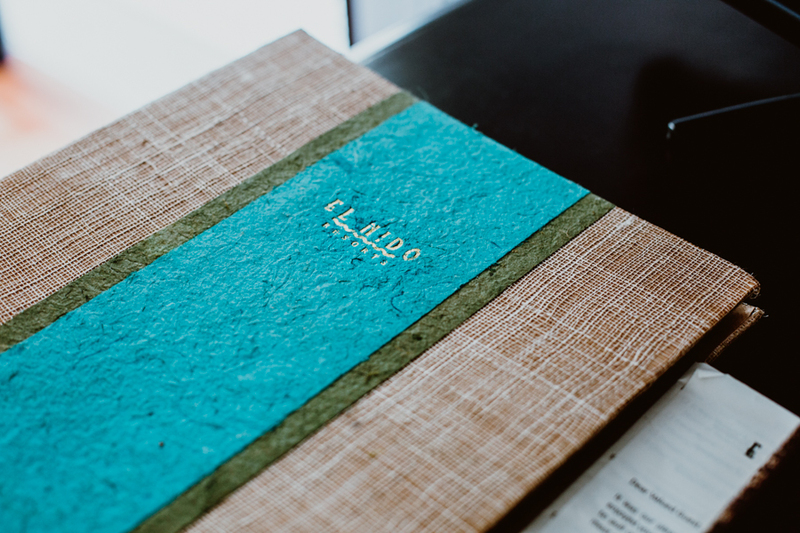 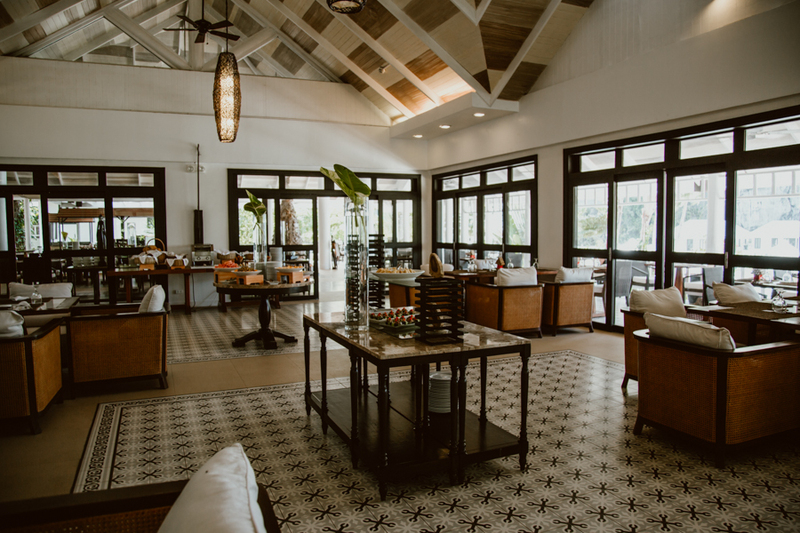 The Clubhouse Restaurant sits at the center of Lagen Island Resort with panoramic views of the pool and cove. 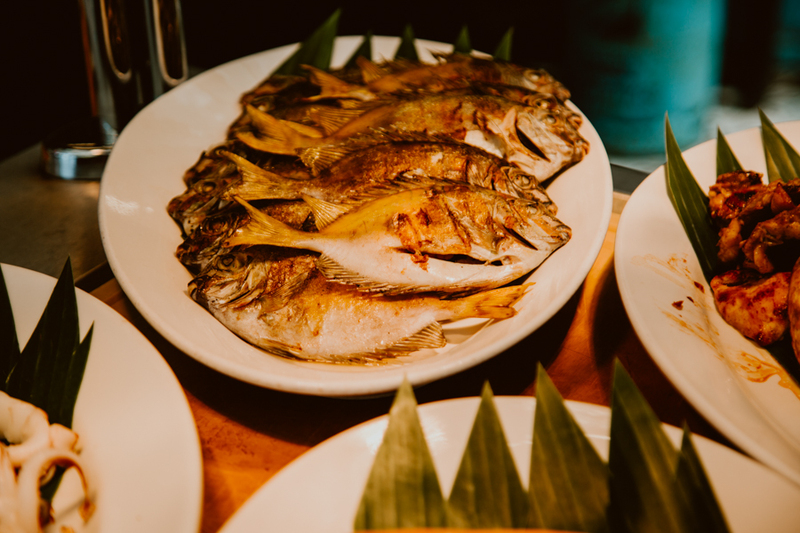 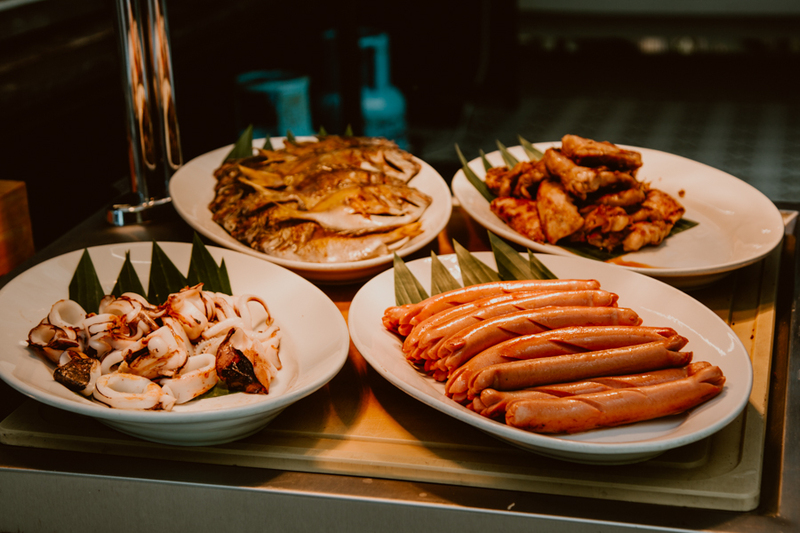 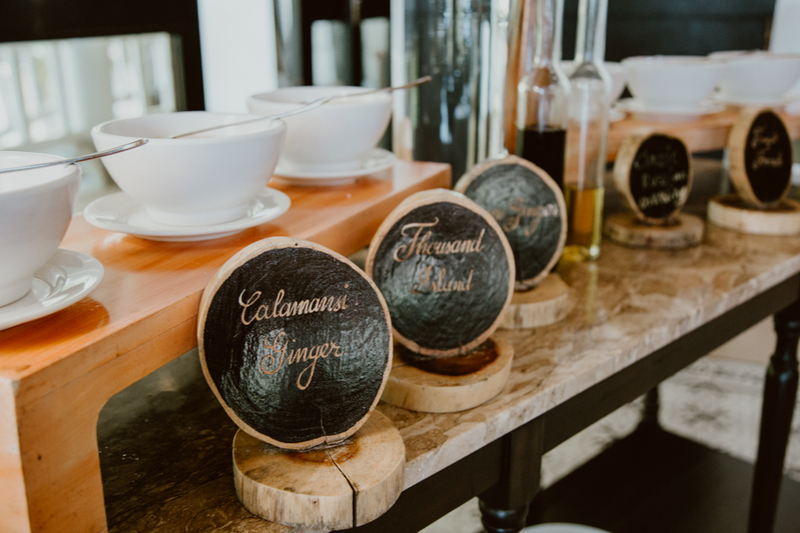 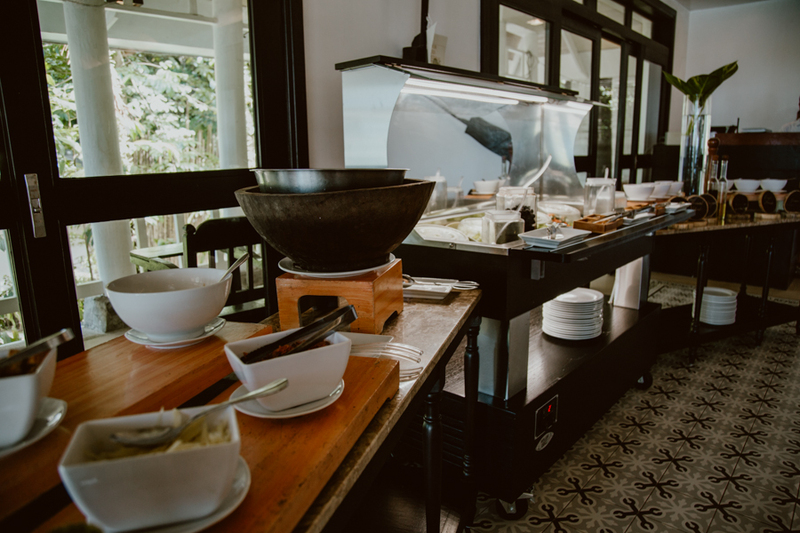 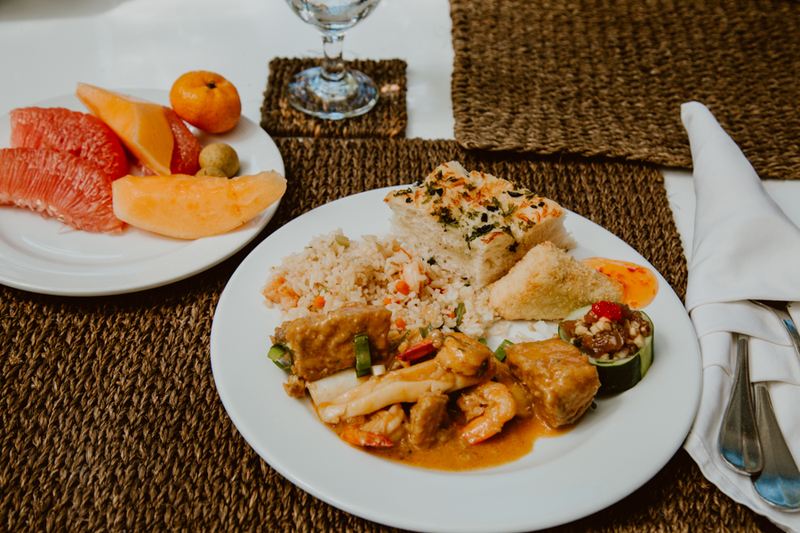 Breakfast, lunch and dinner are served daily buffet-style and the impressive spread includes both traditional Filipino and western dishes. 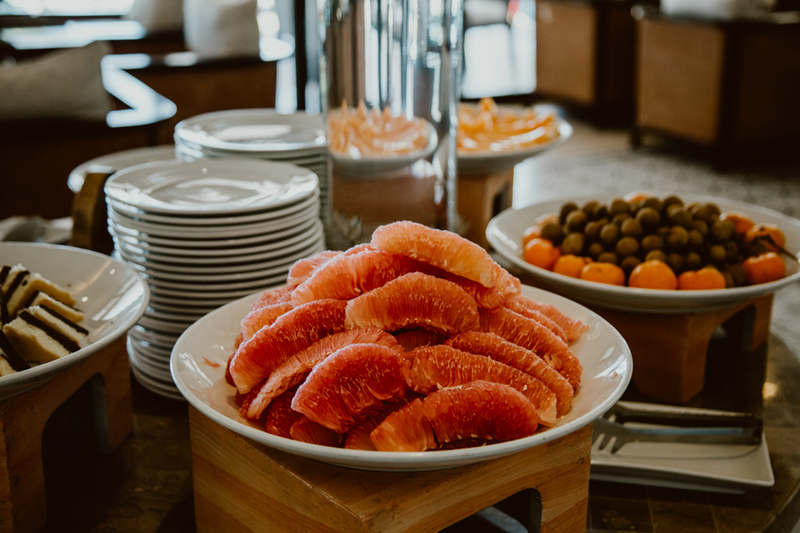 Juices, coffee and water are included in the buffet at all meals and alcoholic drinks including beer, wine and cocktails are available for purchase. 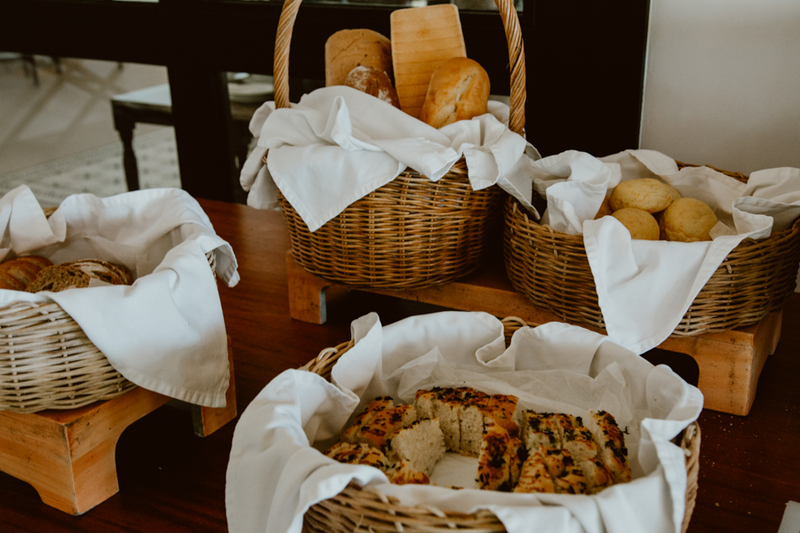 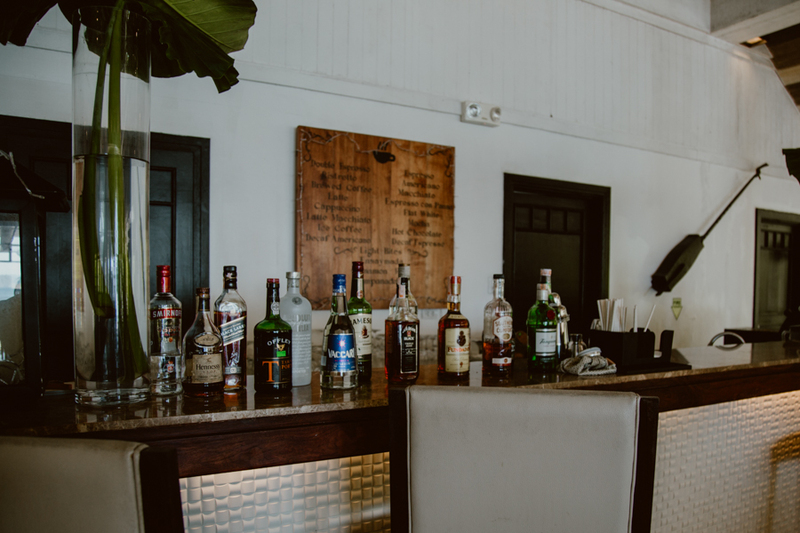 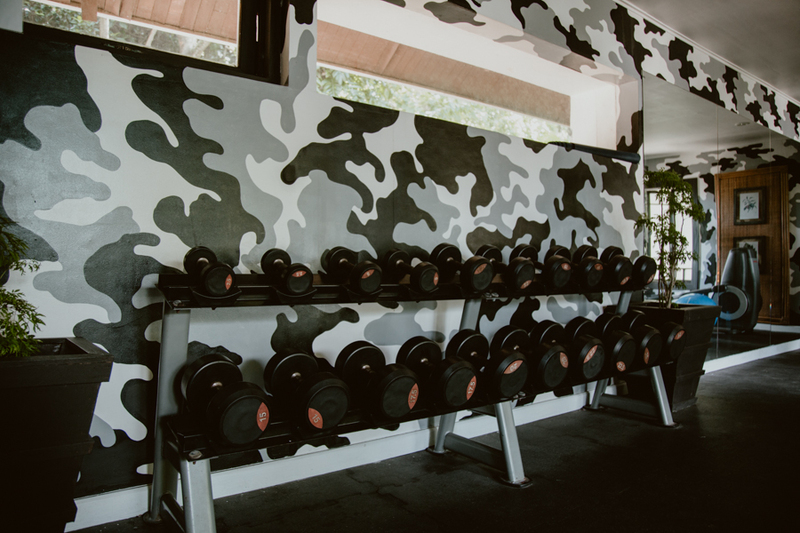 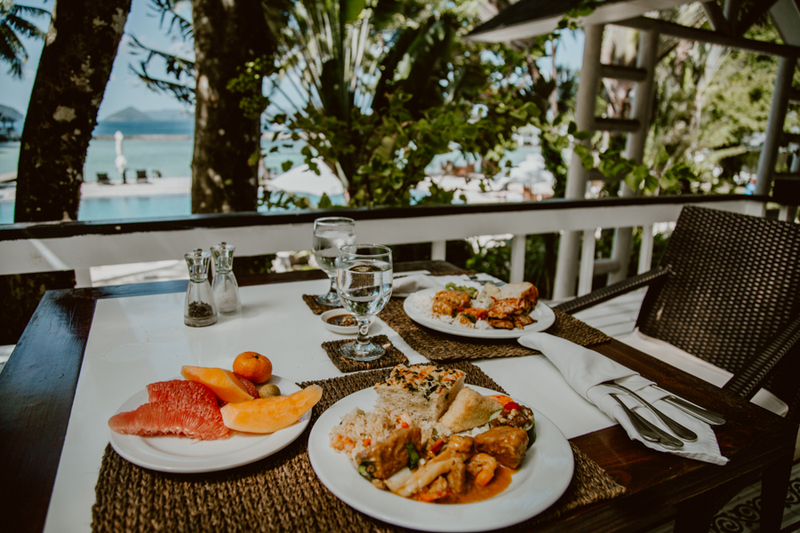 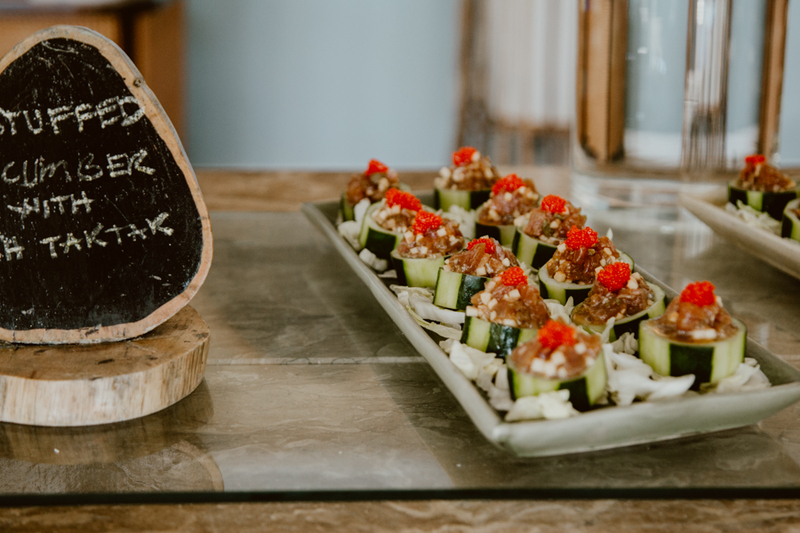 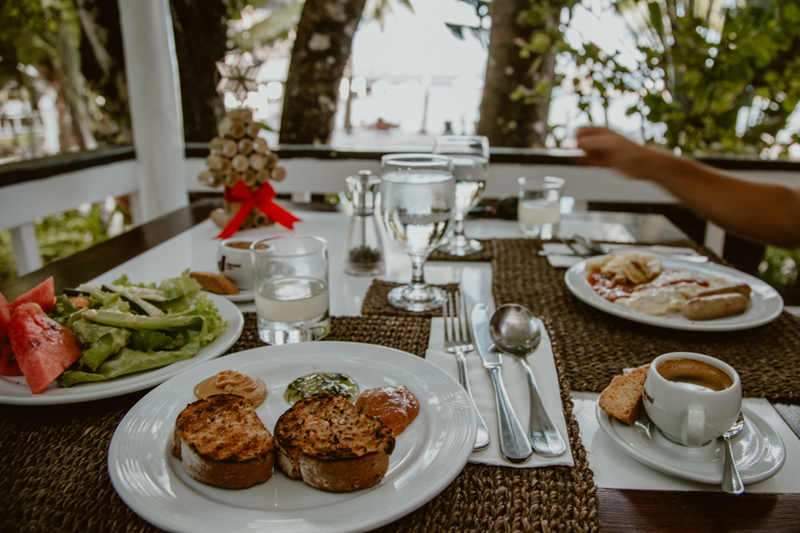 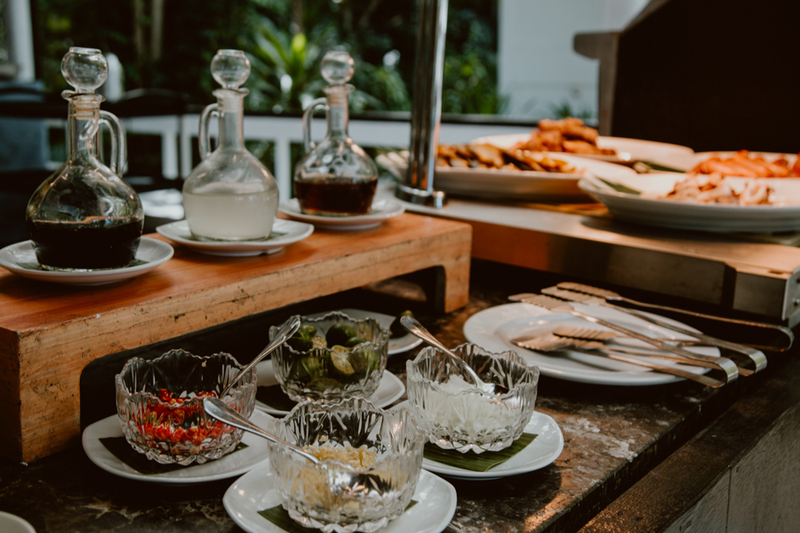 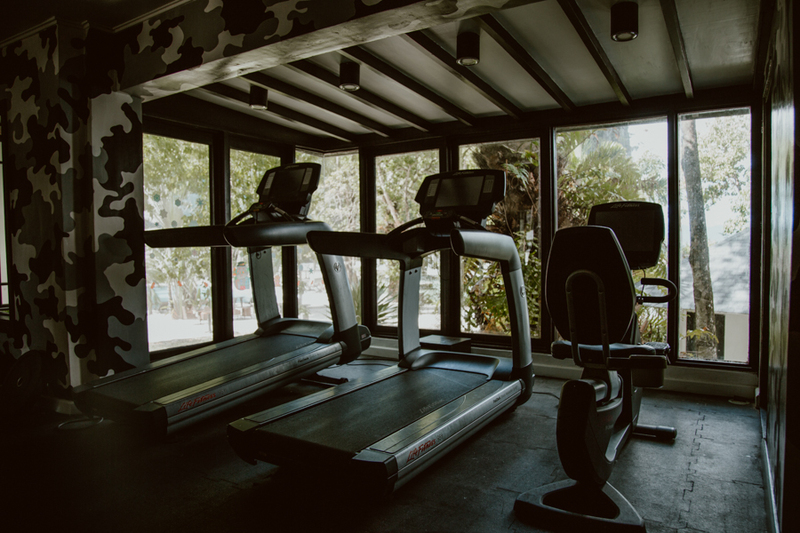 Breakfast is included in the base price of accommodation, but the full-package supplement that includes breakfast, lunch and dinner is recommended because there is nowhere else to eat on the island. 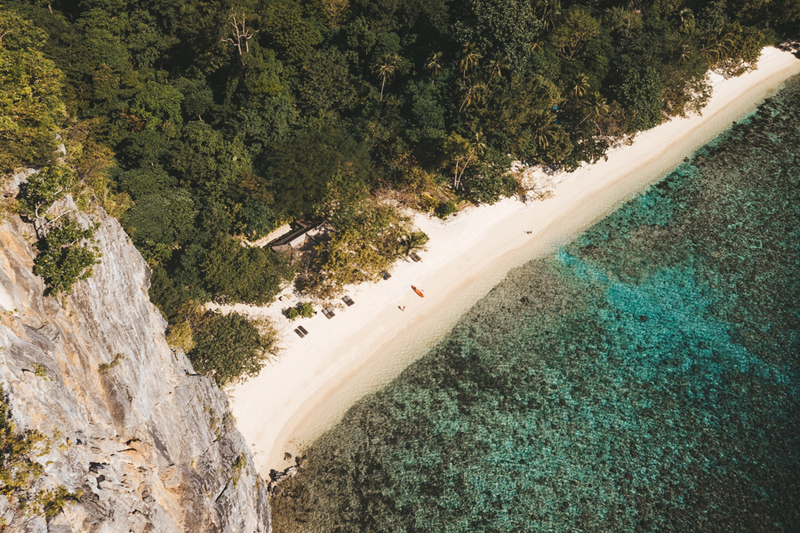 Unspoiled, white-sand beaches and unrivaled snorkeling and scuba diving draw travelers from around the world to Palawan, an archipelago of 1,780 islands on the western edge of the Philippines. 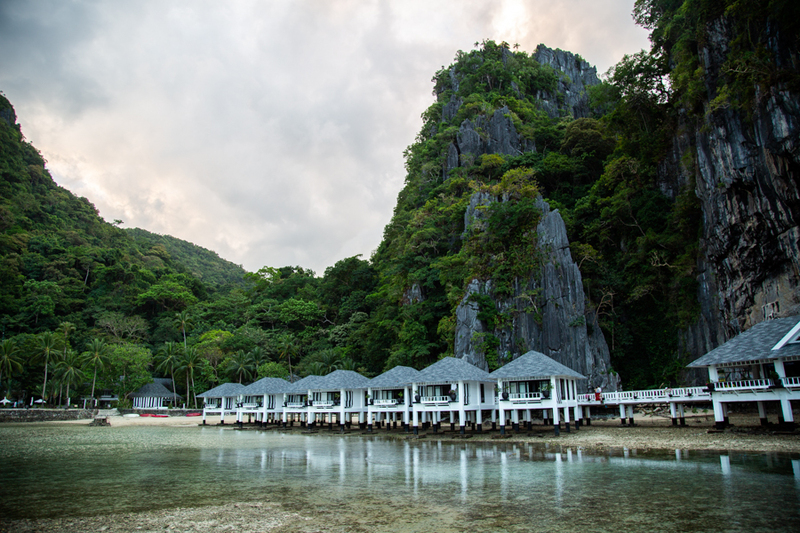 Lagen Island is located in the center of it all, near El Nido Town in the middle of Bacuit Bay.